Home Industry Update WAAS Up Next, FANS? 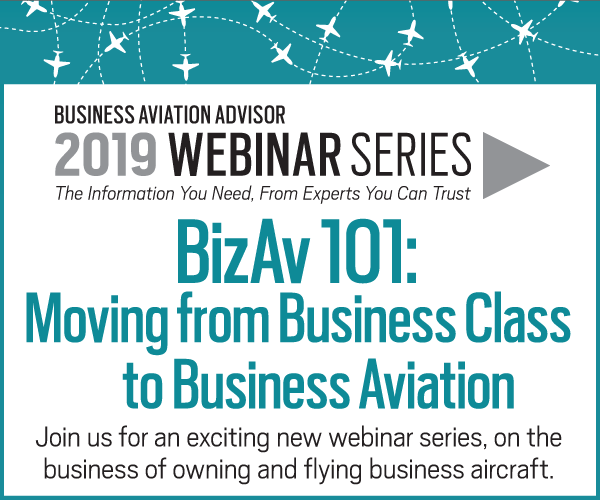 As you know, your aircraft must be upgraded to Automatic Dependent Surveillance-Broadcast (ADS-B) Out by January 1, 2020, if you plan to fly above 10,000 feet or use any large or most small airports – to avoid being grounded. But this is just phase one. ADS-B Out is a relatively new technology that lets properly equipped aircraft broadcast their precise locations to Air Traffic Control (ATC). The ADS-B Out mandate requires all aircraft operating in U.S. airspace to have a certified GPS position source and be able to transmit data from the aircraft’s transponder without prompting. 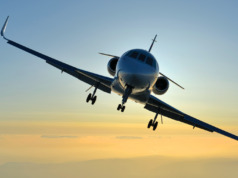 The data (including the aircraft’s position, altitude, velocity, and identification number) must be transmitted continuously from the time of takeoff until the aircraft has landed and taxied to the gate. 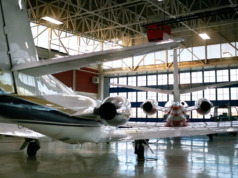 In the FAA’s NextGen Implementation Plan Document (dated March 2011), the FAA outlines not only ADS-B, but Wide Area Augmentation System (WAAS) with Localizer Performance with Vertical Guidance (LPV) approach procedures and Future Air Navigation System (FANS) and Controller Pilot Data Link Communications (CPDLC). And while WAAS and FANS currently are not included in the FAA’s ADS-B mandate, many industry experts believe that mandate will be coming soon. 15 meters (less than 50 feet), this new generation of GPS is accurate to within less than 3 meters (less than 10 feet). In 2007, the FAA completed and certified a significant upgrade to the satellite-based Global Positioning System (GPS). This new Wide Area Augmentation System, designed for civilian aviation, is a navigation system that makes highly accurate precision instrument approaches possible. WAAS is a series of 25 terrestrial-based reference stations across North America (including Alaska, Hawaii, Puerto Rico, Canada, and Mexico) designed to check and correct GPS data, which may have slight variations as the result of satellite orbit errors and disturbances in the ionosphere. These corrected data provide highly accurate vertical and horizontal position information about the aircraft. WAAS is designed to allow flight crews to rely on GPS for all phases of flight, providing a capability for the development of more standardized guidance for approximately 4,100 runways and hundreds of heliports/helipads in the U.S. airspace. While earlier generations of GPS were accurate to within 15 meters (less than 50 feet), this new generation of GPS is accurate to within less than 3 meters (less than 10 feet). Localizer Performance with Vertical Guidance (LPV) is a procedure that uses WAAS to accurately determine an aircraft’s position on an approach, guiding a pilot down to between 76-61 meters (250-200 feet), even in conditions with low visibility. WAAS/LPV replaces the traditional radio navigation with the far more accurate and precise satellite navigation systems. There now are more than twice as many WAAS/LPV approaches than Instrument Landing System (ILS) approaches in the U.S. LPV approaches are considered more accurate and more desirable. WAAS also provides increased accuracy in position reporting, allowing for more uniform and higher-quality worldwide air traffic management. How Will Having WAAS Benefit You? WAAS permits the use of more fuel-efficient flight planning, as it allows your pilot to land in poor weather conditions and low visibility, rather than having to reroute your aircraft to a different airport. Landing as scheduled prevents the cost overruns resulting from delays and extra fuel. WAAS-approved units also incorporate navigation procedures to take advantage of preferential flight routing. Because WAAS/LPV increases the accuracy of aircraft positions, ATC can see and track aircraft more efficiently than with the old radar- and radio-based tracking systems. This tracking results in cost and time savings because ATC can safely fit more aircraft into a specified airspace. Early-adopting owners already benefit from ATC’s “best-equipped, best-served” priority in the national airspace. 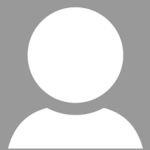 How Can You Upgrade to WAAS? To upgrade to GPS WAAS, certified equipment appropriate to your aircraft must be installed, and then properly approved by the FAA or an authorized designee. Your aircraft’s GPS-based Flight Management System (FMS) will require modification or replacement. There likely will be some relatively minor wiring modifications involved. Depending on the avionics platform in your aircraft, there may be some factory-installed or factory-authorized modifications to the display or flight control systems. The GPS antenna(e) will require replacement with an upgraded version, which may have a different external contour, requiring structural modification. Future Air Navigation Systems (FANS) is a data-link system that lets pilots and ATC communicate directly, using digital text transmissions that appear on the cockpit panel Control Display Unit. Developed by the International Civil Aviation Organization, Boeing, Airbus, Honeywell, and others, FANS was an early data-link standard. Data Comm is the FAA’s name for digital, text-based messaging, and it may eventually replace voice communication between ATC and pilots. The goal is to automate routine tasks that currently require multiple voice/radio exchanges. Voice communications can pose significant problems due to indecipherable accents, language barriers, and poor-quality radio connections. If the information isn’t perfectly clear, both parties repeat requests and information, wasting time and causing delays. Eventually, pilots and ATC will be able to exchange clear and concise digital reports, instructions, and flight requests instead of relying on voice communications. An added benefit is that the entire flight crew can review text messages and instructions from ATC. Benefits extend beyond the cockpit, too, saving you time and fuel and increasing your safety by giving ATC a more accurate view of where your aircraft is in relation to others. FANS 1/A is a later communication standard for flights over remote areas, including oceans. It has two components. 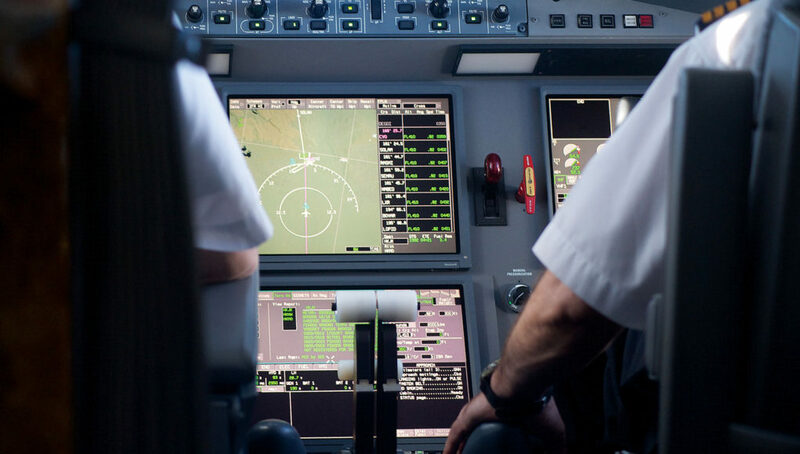 Controller Pilot Data Link Communication (CPDLC), the text-messaging component, allows two-way, digital communication between ATC and pilots when the aircraft is out of range of the analog-based voice-radio communications. Automatic Dependent Surveillance-Contract (ADS-C) sends surveillance information (aircraft position, altitude, speed, and meteorological data) automatically to ATC from the aircraft when ATC requests it. Pilots do not interact with ADS-C, nor can they disable its reporting function. If the flight crew sends a Mayday message, ADS-C automatically triggers a report with time, position information, altitude, and airspeed that goes to ATC. The equipment needed varies, depending on the current configuration of avionics in your aircraft’s cockpit. At minimum, an FMS, a data-link unit, and Satcom are needed. 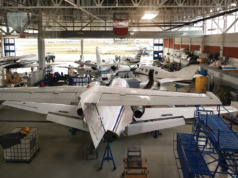 Commercial airlines have used FANS 1/A for more than four decades for oceanic surveillance and text-based communications between pilots and ATC, and it soon will be required by all business aircraft. The FAA stated repeatedly that the ADS-B deadline will not change. To avoid being faced with fully booked qualified facilities and technicians as the deadline draws near, schedule your upgrade now. Aaron Hilkemann is the President and CEO of Duncan Aviation, the world’s largest independent MRO provider. 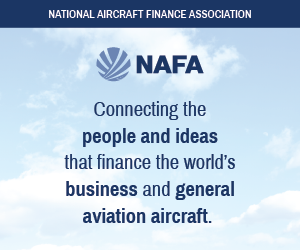 He is the immediate past Chairman of the General Aviation Manufacturing Association (GAMA).